Navajo art first became known to the Americans inthe 15th century when Spanish explorers arrived in the southwest region ofNorth America. The artists gained tremendous popularity for their fabulouscraftsmanship and their work primarily included weaving, sand-painting,silver-smithing, basketry, pottery, etc. Although items made by the Navajoartists were initially used as consumer goods for trade, over the years, theyhave gained more recognition because of their historical and artistic value. There is something soothing about thiscenturies-old art that catches your eye and makes you go gaga over it. Everydesign tells a story through motifs and symbols that honor the Navajo heritage.Because the creative possibilities of Navajo themes are virtually endless,modern-day artists have blended the traditional Navajo designs withcontemporary styles to create art pieces which allow historical art fans toembrace their love for the Navajo art. 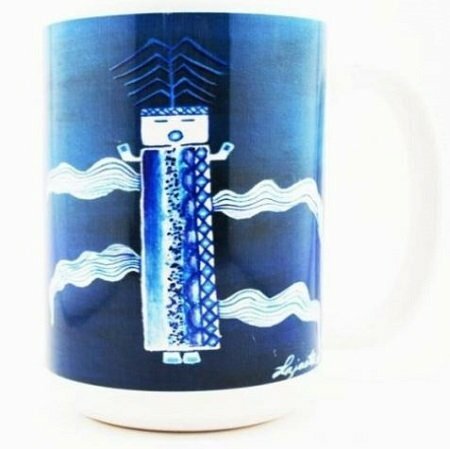 For those who are willing to associatethemselves with the historical art, they can shop Navajo-inspired consumeritems online. 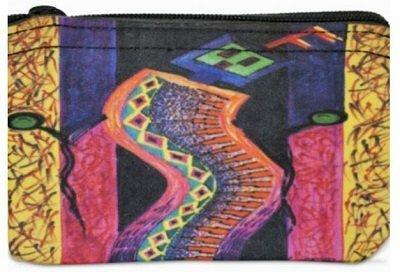 You can find the great Navajo Indian art on coin purses, wallets,coffee mugs, rugs, jewelry, etc. Bring the centuries-old Navajo heritage to your home. Shop for your favorite items. We are your one-stop-shop for Navajo art inspired consumer items.